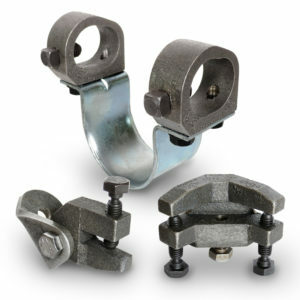 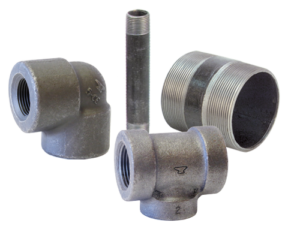 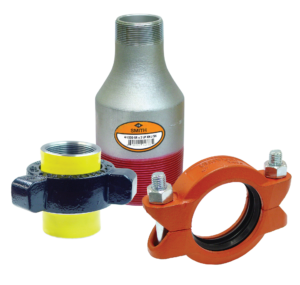 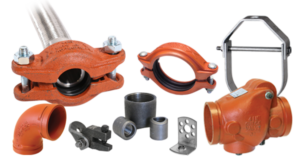 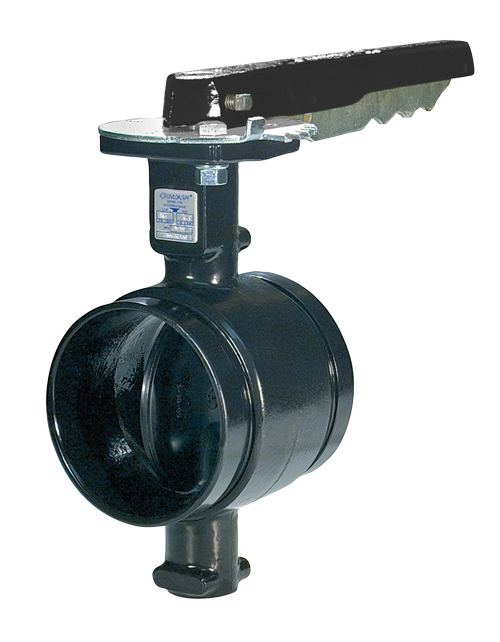 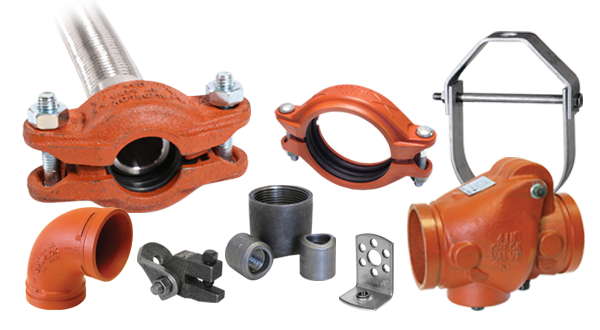 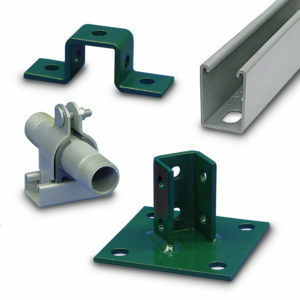 Anvil manufactures a complete line of products that are right for your project and for your industry. 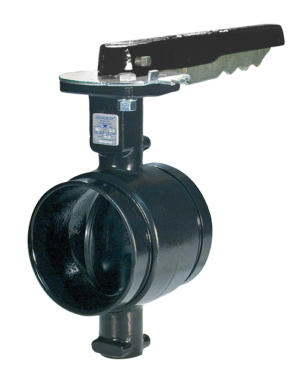 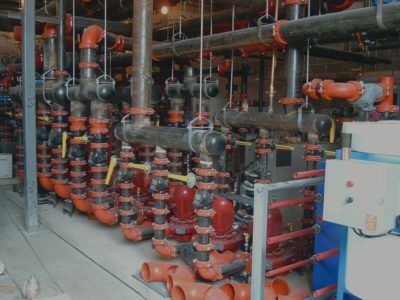 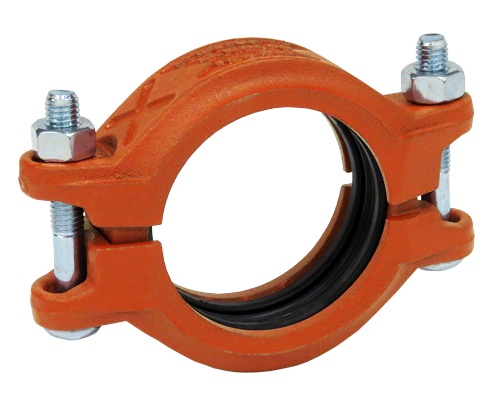 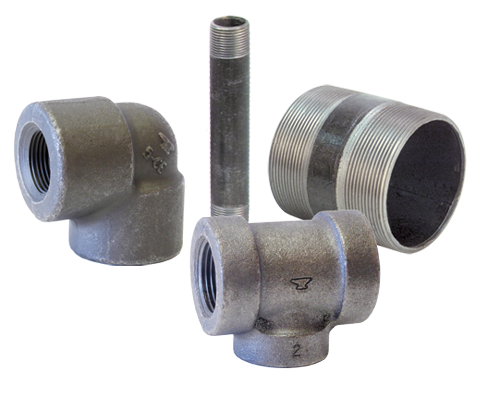 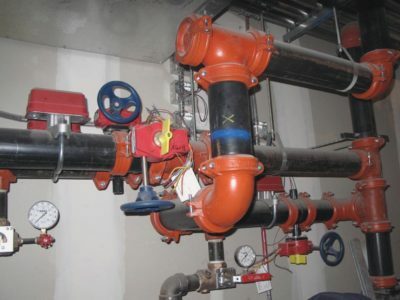 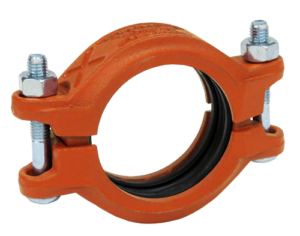 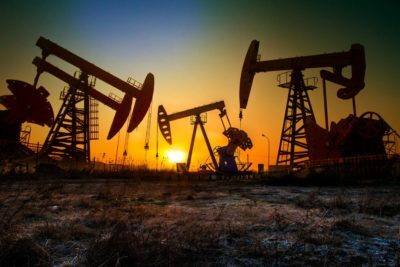 Process and industrial piping systems require hangers and supports that deliver performance and flexibility to accommodate a range of conditions, dynamics, and standards. 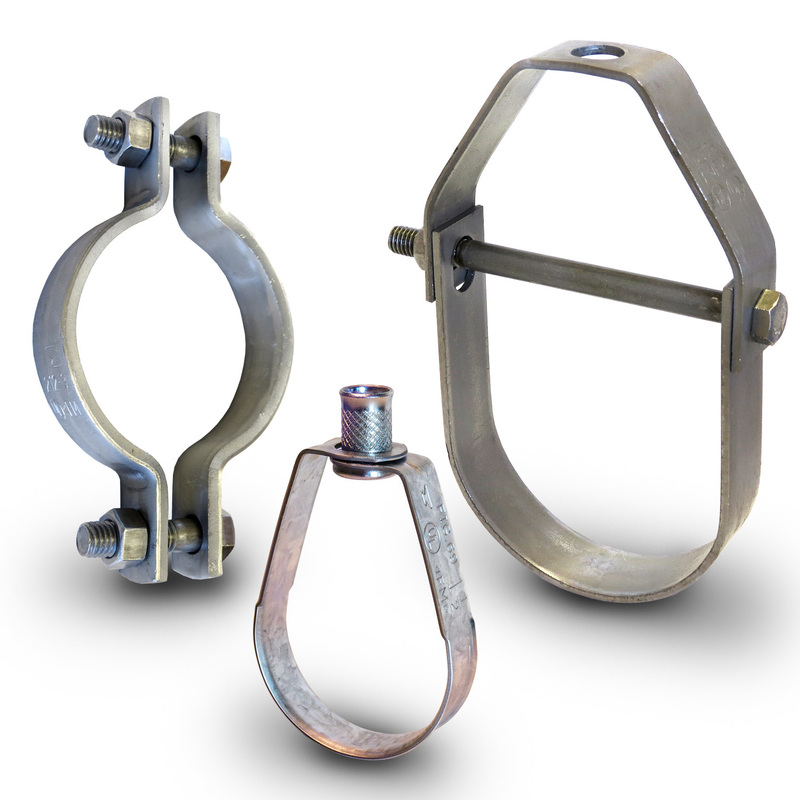 Anvil is the world’s largest manufacturer and supplier of engineered hangers and supports for power plants and industrial processing, as well as staple hangers for industrial and commercial use. 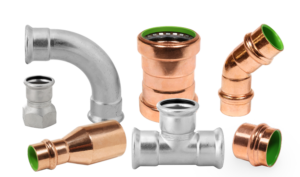 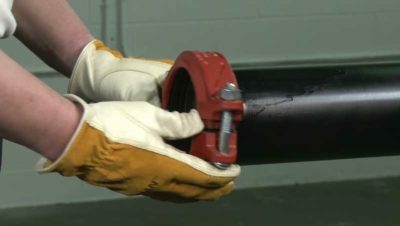 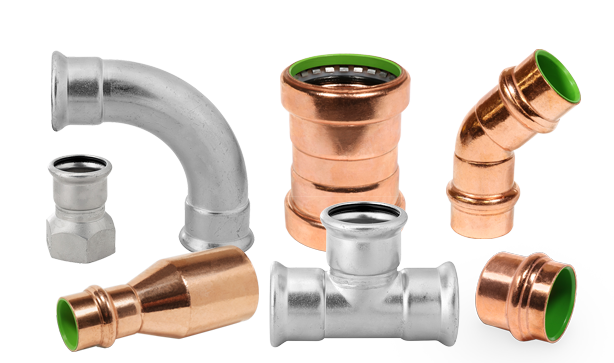 System designers and installers count on our expertise and complete product lines to ensure delivery of the highest-quality, most cost-efficient piping support systems.